Ryan Todd £65 on Many Hands. - Printed on Heritage paper. 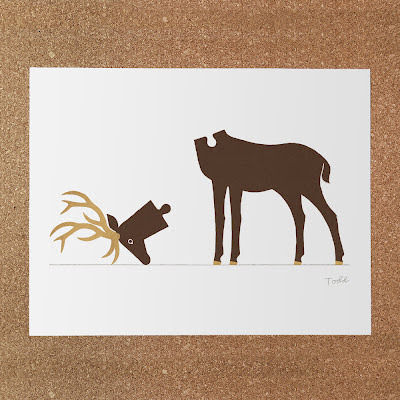 I love the simplicity and humor of this print.